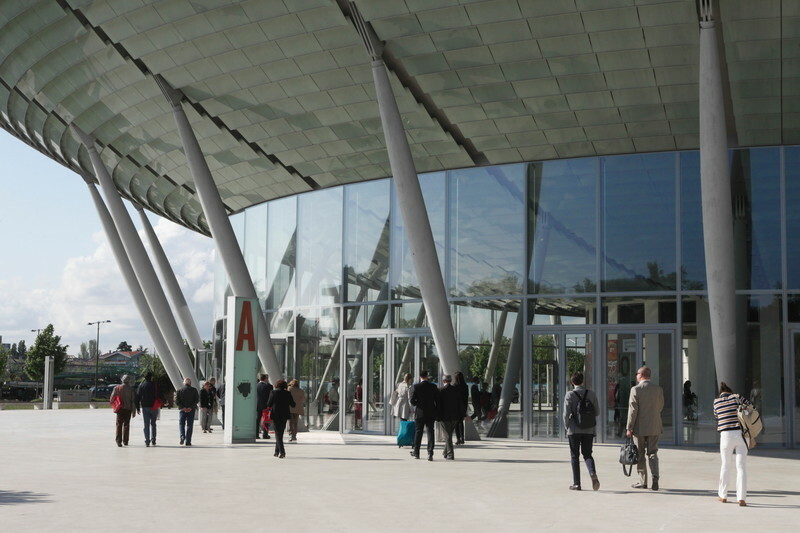 1,500 specialists will gather in Rimini to exchange expertise and experience with state of the art technology and innovation during the 20th National AICCER Congress. 27 surgeries will be broadcasted live from the operating theatres of the hospital in the Republic of San Marino hospital. Each year in Italy, 500,000 people undergo cataract surgery. Blue control filters are becoming standard on tablets, smartphones and LCDs to prevent fatigue and ageing of the eye. The event will take place at the Palacongressi di Rimini from Thursday 9 to Saturday 11 March, three days of exchanges, debates and training on the evolution, trends and constant technological innovation that characterise ophthalmic surgery, and on its increasing efficacy and scope of intervention. “New intervention techniques and innovative technological tools have revolutionised our work. Today, thanks to lasers and computers, cataract surgery can be performed in day hospitals. We make a 2 mm self-closing incisions and insert crystalline lenses that can see both near and far. After just three days, the patient can read and drive a car - explains Dr. Alessandro Mularoni, President of the AICCER Congress and Director of the Ophthalmology Department in the San Marino Hospital. The meeting will also focus on the issue of prevention. Vision problems increase with age, after the age of 50, everyone should have their eyes tested. And of course, our lives are now dominated by electronic devices: tablets, smartphones and LCDs. We are glued to these screens for hours on end and, in addition to tiring and ageing our eyes, the blue light on the screens exposes them to possible damaging effects. Ideally we should use new devices that these problems and apply filters to our electronic devices or use glasses that will help combat the stress are eyes are subjected to.